Starting on Boxing Day, December 26th, 2017, you save 20% on all Palliser sectionals! This offer runs until January 15th, 2018, but don't wait until the last minute. 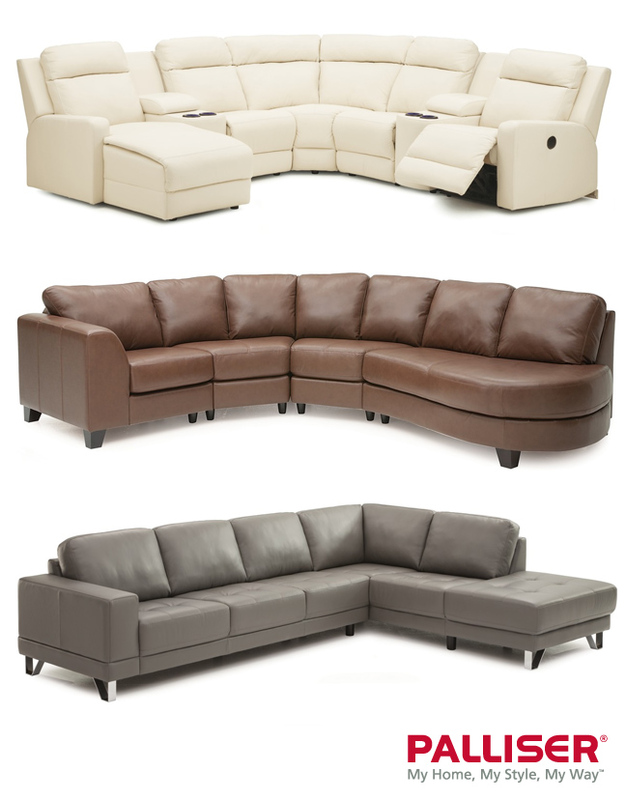 Creating your perfect custom sectional is exciting - you get to choose your style, configuration, and fabric or leather! If this also sounds overwhelming, don't worry. All of our sales consultants each have 10+ years of experience (that's correct, they've all been here for over 10 years... some almost 20 years), so they know how to help you get the furniture that is perfect for your space, your budget and your lifestyle. Are you looking for something that reclines? Or maybe something stationary? The options can sometimes seem endless. Fabric or leather? Chaise on the left or right? Is that a cupholder? We are thrilled to have the Palliser Sectional Event back starting this Boxing Day (December 26th, 2017) and cannot wait to help you style your home, your way! Some restrictions apply (but not many). See your sales consultant for details and visit our beautiful showroom today at 2125 Faithfull Avenue in Saskatoon! Bring Your Family Together on A Palliser Sectional During the Palliser Sectional Event! 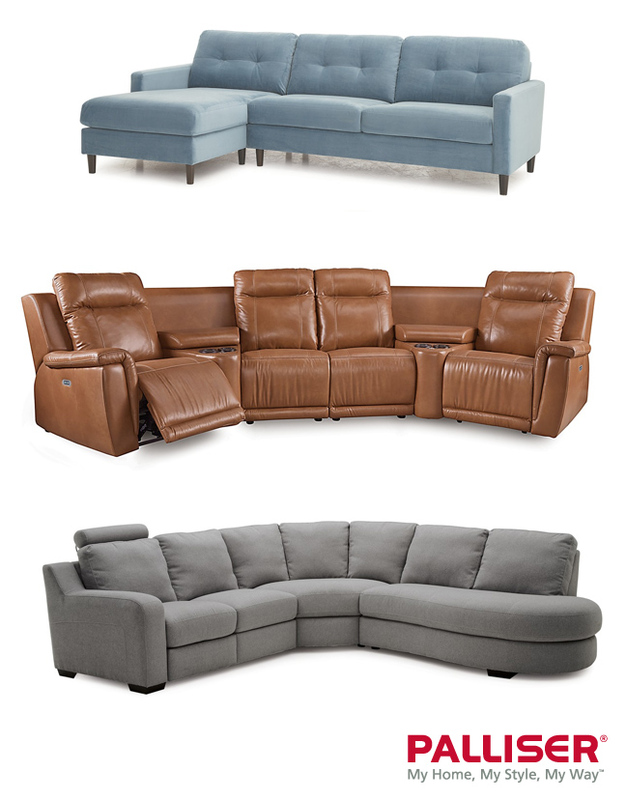 The Palliser Sectional Sale is Back During Our Biggest Boxing Week Event Yet! The Palliser Sectional Sale is back during our Boxing Week Event!